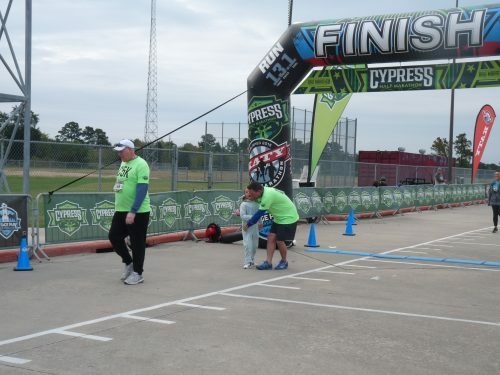 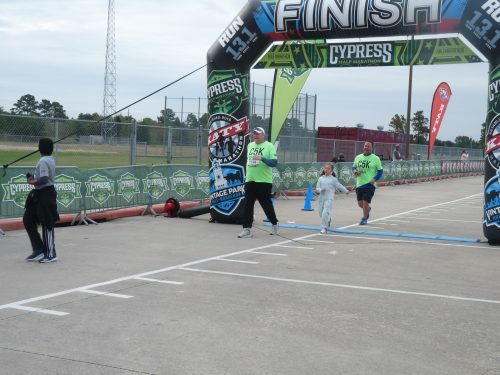 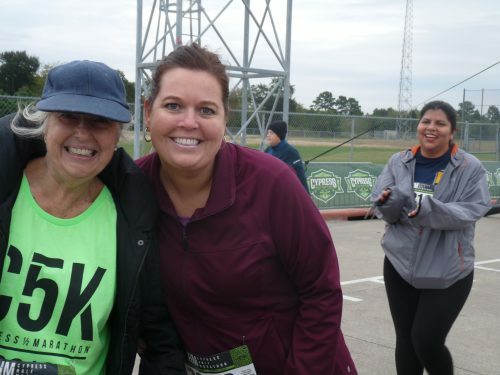 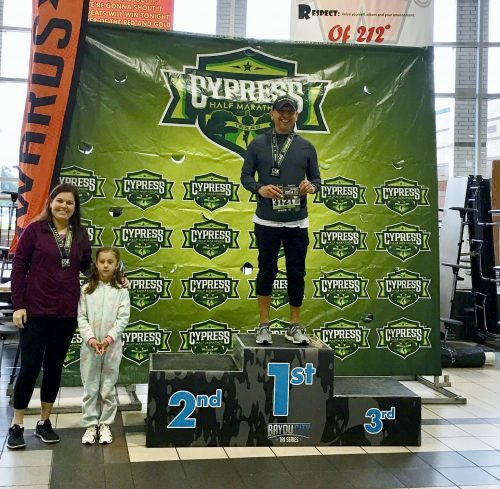 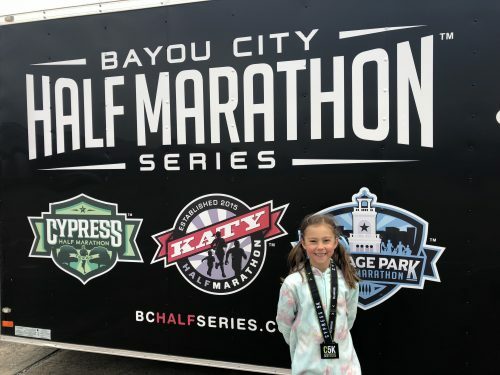 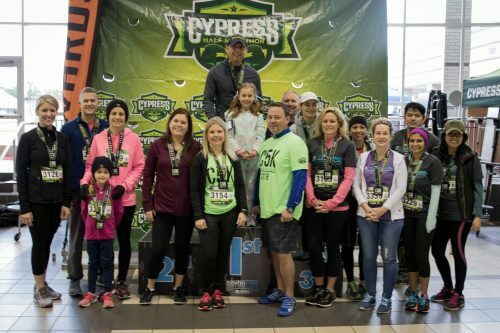 On Sunday, November 11, 2018, Discover Fitness Foundation participated in a 5K in Cypress,TX. 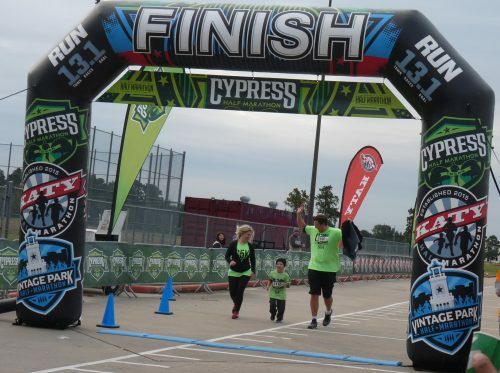 Thank you for your support and donations to help make a difference in children’s lives. 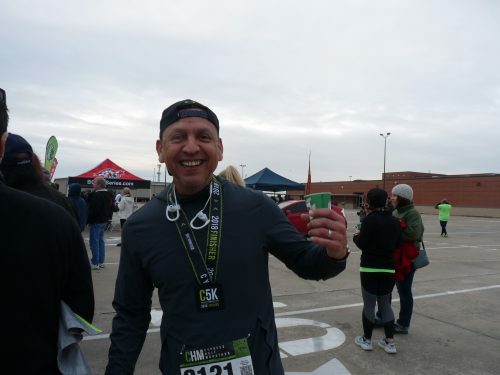 All proceeds go directly to student scholarships. 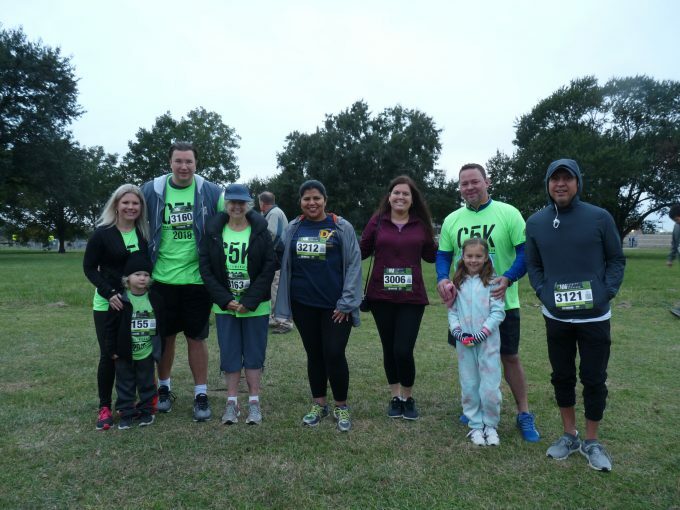 We had 8 participants raising money and DFF supporters impressively raised $9,983!! 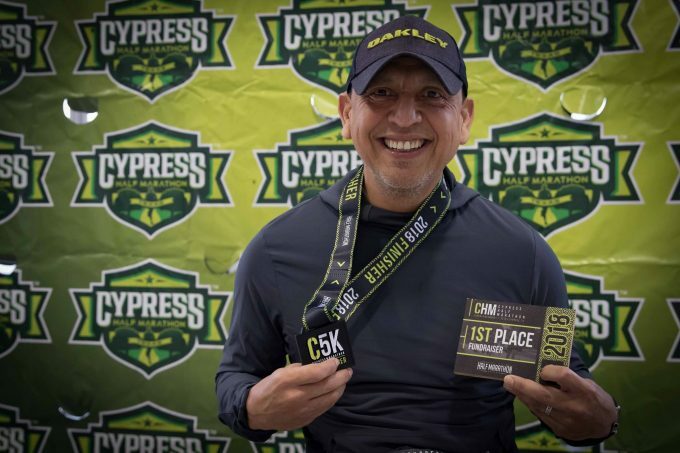 A special thank you to Super-supporter Coach Francisco Acuna for being the top fundraiser – raising $5,028! 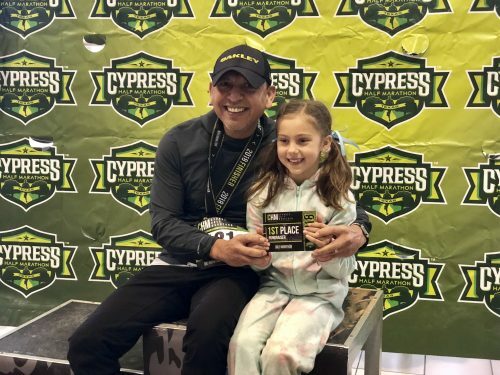 Way to go Francisco!